Adrian took over the business from his parents in the 1990's. 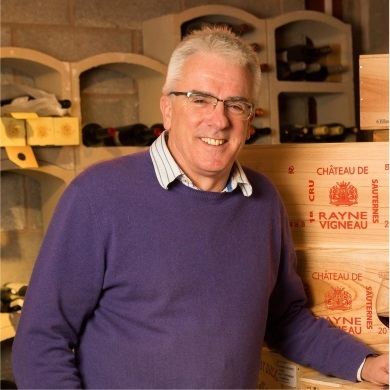 His drive and enthusiasm has meant that the company has gone from being a small regional wine company to a national wine wholesaler and importer. His heart lies in Burgundy but he has worked hard to build up an exciting and commercial range from around the winemaking world to go along side the classics. Janette joined the business in 2000 as the first employed sales person. She has a hotel management degree and was working in hotels in Grasmere when she first met Adrian. 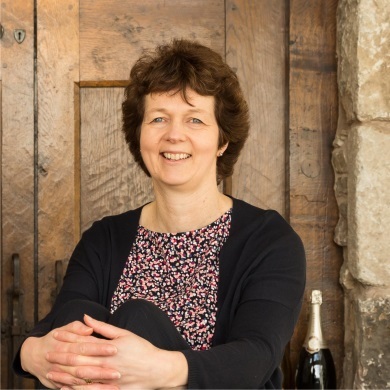 She looks after many of the Lake District customers in addition to overseeing the rest of the sales team around the country.